From nightclub design to immersive dining experiences and sensory retail solutions for high-end brands; For over 20 years the founder and vision of Johannes Torpe Studios, Danish designer Johannes Torpe, has helped clients worldwide build and strengthen their brands through playfull and thought-provoking design solutions. Guided by the believe that we do our best work when we pursue things that move us, Johannes is an advocate for an unrestrained and intuitive approach to design and life in general. He left school at the age of 12 to play the drums and is completely self-taught as a creative practitioner. Having worked in most areas of the world Johannes’ practice has achieved a universality that speaks for itself. His diverse portfolio spans from interior design, industrial design, furniture design to large scale architectural concepts. To Johannes creativity is neither confined to disciplines nor industries. He simply calls himself a design activist, dedicated to telling compelling and authentic stories through design. As creative director of the studio, Johannes channels his intuitive approach and comprehensive experience from the many aspects of the design and creative industries he has worked in, into creating an environment where the designers and projects can grow to reach their full potential. In 2011 Johannes was named Group Creative Director of renowned high-end consumer electronics brand Bang & Olufsen, injecting new energy into the legendary brand, channeling his own passions for music, storytelling and brand-building. Johannes relinquished the role in October 2015, but continues to conduct creative consultancy work for brands. When time allows Johannes enjoys sharing his design philosophy and unique insights into the business of design. He has spoken at events such as Design Indaba, MIPIM, The International New York Times Luxury Conference and at renowned schools like Savannah College of Art and Design, Esade and Ecole Hôtelière de Lausanne. Awarded a Fellowship at the Department of Architecture at Westminster University, London. Between 2015-2016 he explored the different drivers of change that exist within a creative workplace and the challenges and strengths within a relationship-based business model. MyTable, designed for Hayworth is the first furniture to be sold on Apple Store. Appointed the first ever Group Creative Director for Bang & Olufsen. 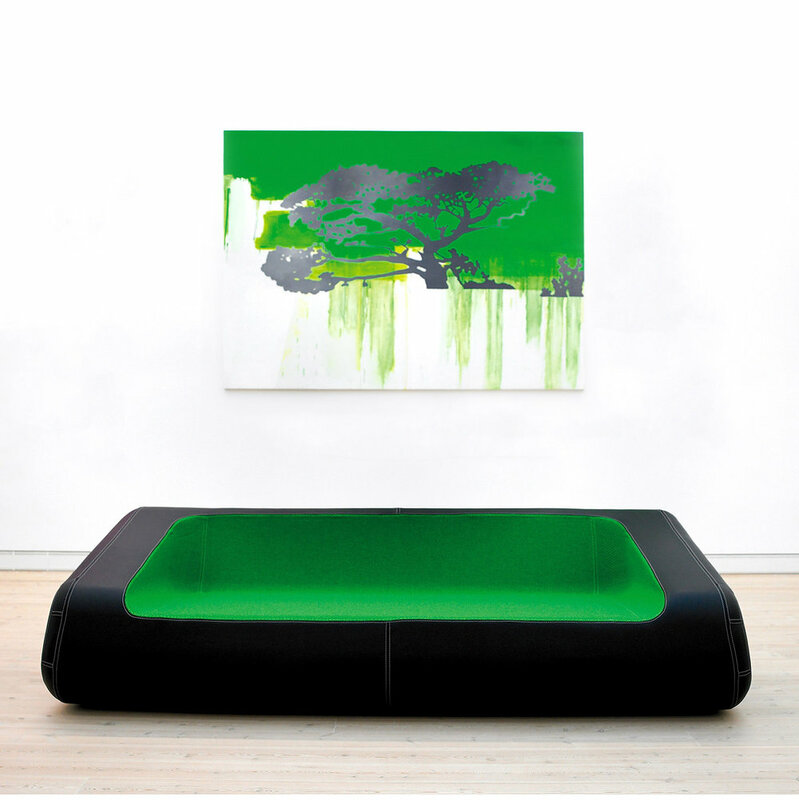 Receives Royal Danish Design Award together with his brother Rune Reilly Kölsch for the sofa "Mormor", designed for HAY. Receives Danish Music Award Together with his brother Rune Reilly Kölsch for the single “Calabria". NASA nightclub opens. The first official interior design project by Johannes Torpe. The project is featured in more than 150 publications world wide. Founds lighting design company Fatfish. The company was sold including employees in 1998. The Red Mountain Resort, a design concept for a low key luxury retreat and spa in Iceland, receives a commendation at MIPIM/The Architectural Review Future Projects Awards. Nominated one of Architectural Digest’s Top 100 Talents in Architecture and Interior Design operating in China. Opens WangTorpe Studios in Beijing together with Chinese entrepreneur XiaofeiWang. The single “Calabria 2007” hits #1 on U.S. Billboard’s Hot Dance Airplay and #46 on U.S. Billboard Hot 100. Johannes tours USA together with his brother DJ Rune Reilly Kölsch under the name ENUR. Appointed External Industrial Design Director for SKYPE. Establishes partnership with creative agency Avenue20 in Padova. Founds Turbo2000 Kunstkontrolle, later to become Johannes Torpe Studios. Born in Skanderborg, Denmark. Johannes learns to harness his creativity at an early age. Growing up in the free-thinking commune of Thy, in the north of Jutland, he is free to pick up paintbrushes and drumsticks, in a playful spirit that has not left him to this day. He leaves for the capital at the age of 12.